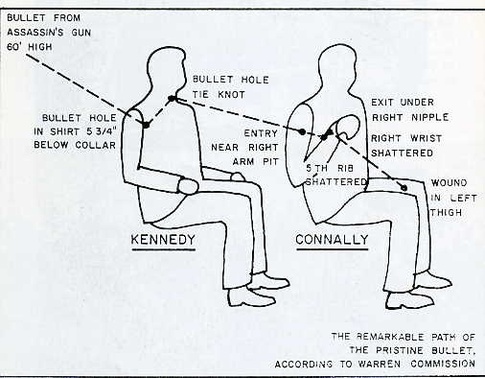 JFK Assassination Index - Entrance Wound or Exit Wound? 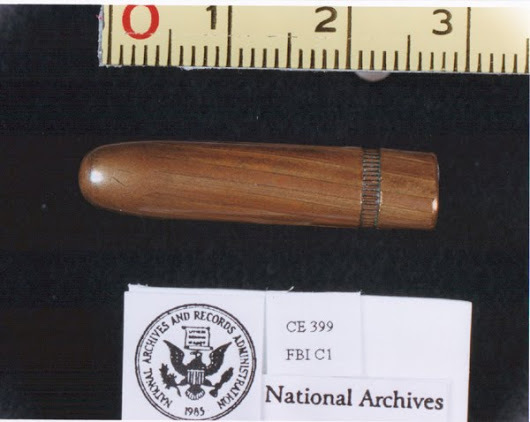 Shown below is Exhibit CE 399, the so called "Magic Bullet" that the Warren Commission says entered JFK's back and exited his throat. The bullet is then said to have entered Connally's back, broke a rib and exited his chest, and from there, going on to shatter his wrist and ending up in his thigh. and Governor John Connally who was riding in the limousine in front of JFK. This bullet had virtually no loss of lead, suffered no deformity, and showed absolutely no trace of blood or tissue, even though it supposedly shattered Connally's wrist, one of the densest bones in the human body. 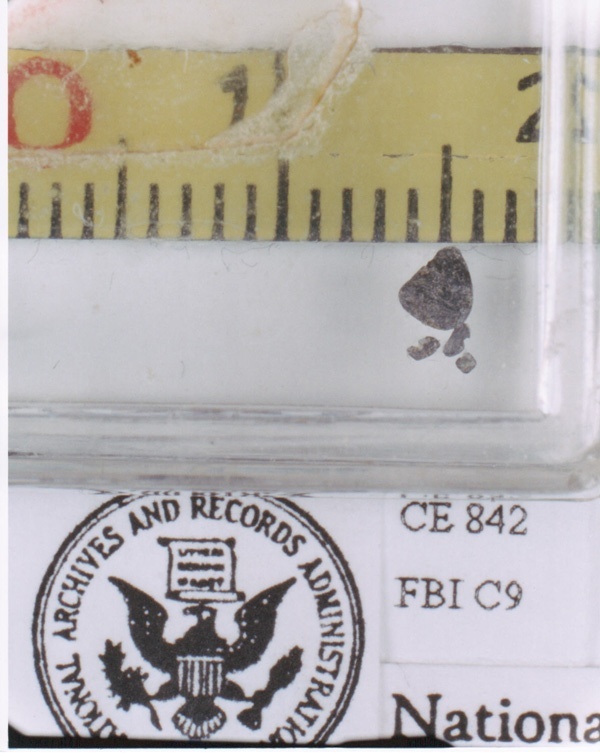 But that's not all... Warren Commision exhibit CE 842 (shown below) shows bullet fragments that were removed from Connally's wrist and this shows more lead was removed from his wrist than was missing from the bullet alleged to have caused the wound. CE 399 was dubbed the "Magic Bullet" not only because of its pristine condition, but also because of the zig zag path it would have had to take to create all seven wounds. 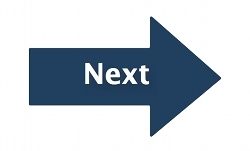 For more information about the Magic Bullet, click here.